Gross absorption measures total square feet absorbed or leased without regard for vacated space during the same period, while net absorption accounts for vacated space as well. 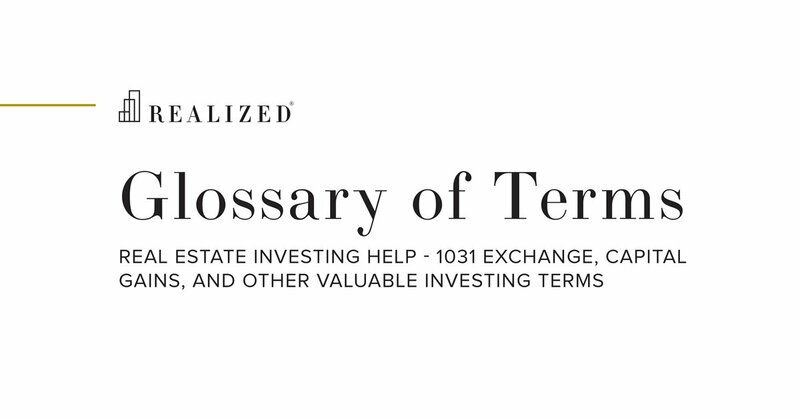 The rates are typically expressed by specific property type and asset class. For example, if the total amount of retail space in a given submarket is 1,000,000 square feet and 50,000 square feet of space are leased and 20,000 square feet are vacated during the year, then the annual gross absorption rate would be 5.0% (calculated as 50,000 sf leased divided by 1,000,000 sf total space).